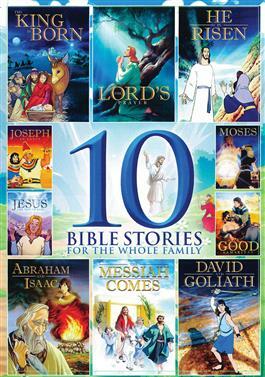 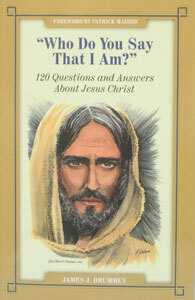 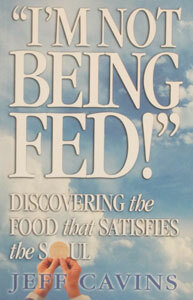 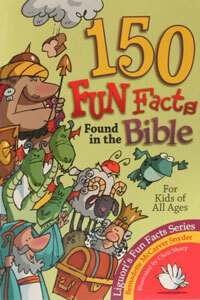 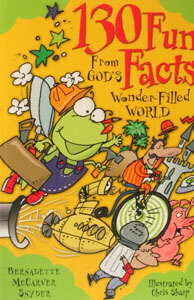 View cart “130 FUN FACTS FROM GOD’S WONDER-FILLED WORLD by Bernadette Snyder” has been added to your cart. 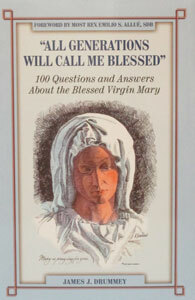 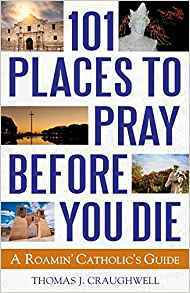 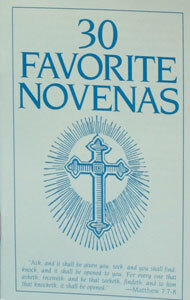 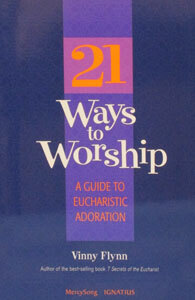 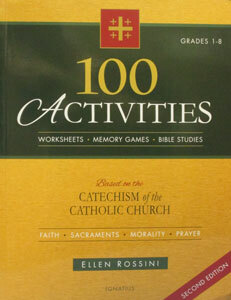 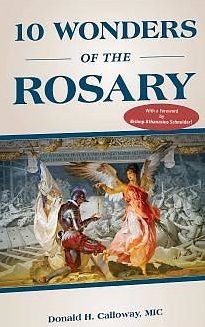 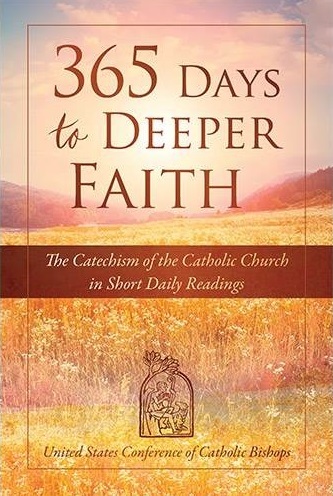 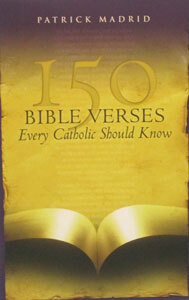 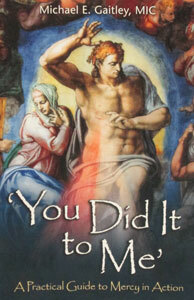 100 ACTIVITIES Based on the Catechism of the Catholic Church by Ellen Rossini. 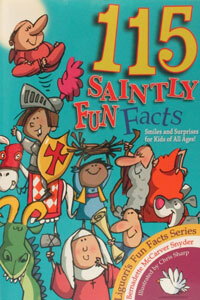 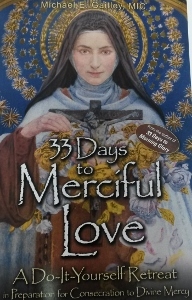 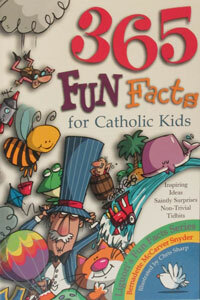 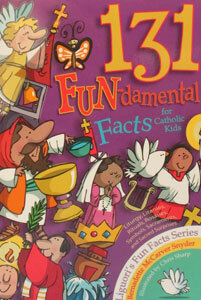 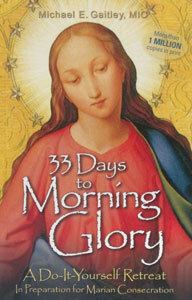 365 FUN FACTS FOR CATHOLIC KIDS by Bernadette Snyder.